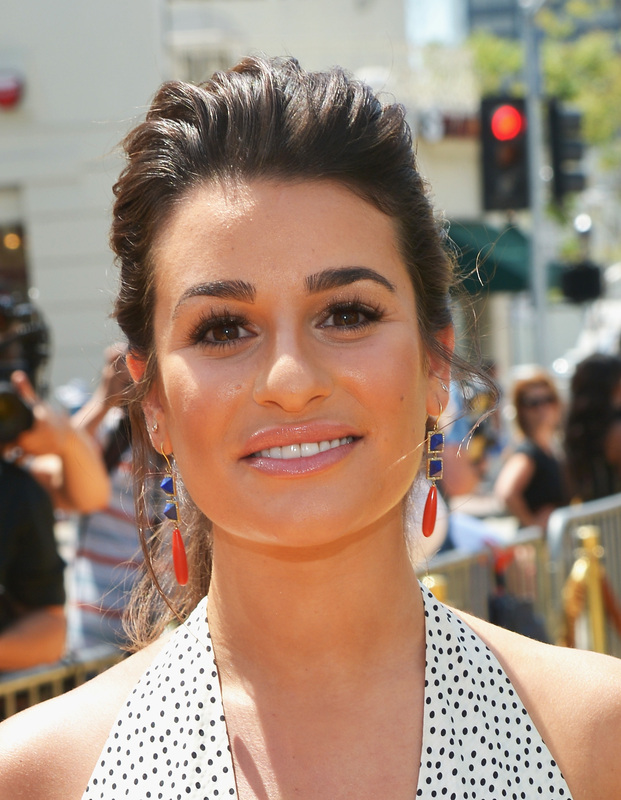 Lea Michele has had a rough year or so (an understatement, I know), but if her Instagram posts are any indication, she's navigating through the tumult most graciously and... honestly. On Sunday, Michele took a big step and posted the first picture of her and what appears to be her new boyfriend, Matthew Paetz, holding hands together after a hike. Or their shadows, rather. Whatever, it's admittedly super artsy and sorta mysterious, regardless of how you may feel about the new guy. The Instagram is captioned, "To love and be loved is to feel the sun from both sides." Which, is an apt quote not only because I'm assuming she's got the warm fuzzies for him, but because the picture is of their shadows and it's sun related. I just love when art and life come together so poetically — it's an English Major thing I guess. Or maybe I just share in Michele's fervor of the melodramatics of a cryptic Instagram quote, who knows? While it may be a little bittersweet to see the actress move on and go public (or sort of public) with her new man, you certainly can't fault her for living her life.